Arizona Saddlery of Clarkston carries Levis jean jackets. 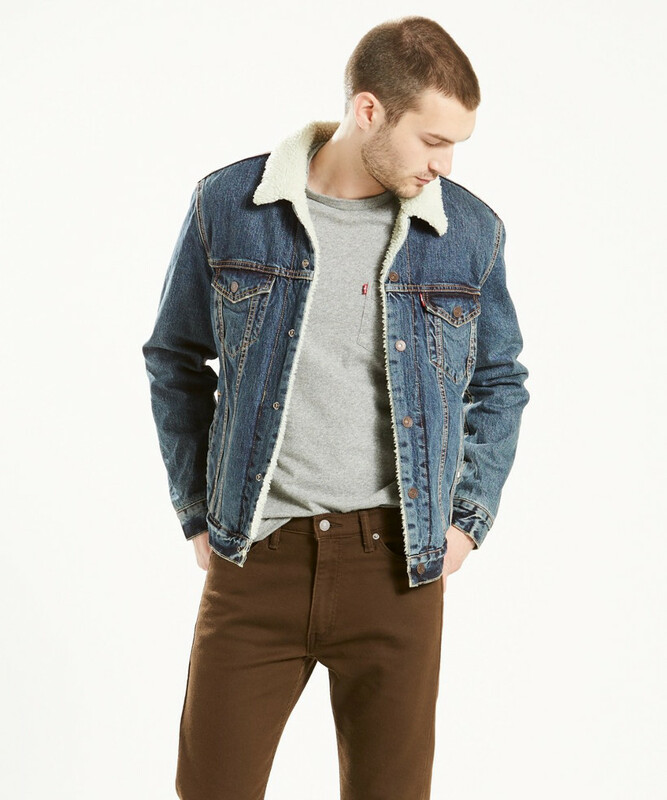 We carry most of the popular styles of Levis jean jackets. If we don't carry what you want, we can special order it for you! "Medium Stonewash" classic red tab styling, welt pockets, hits at waist, regular fit. "Rinse" classic red tab styling, welt pockets, hits at waist, regular fit. Classic red tab styling, welt pockets, hits at the waist, Sherpa lining and Sherpa collar.